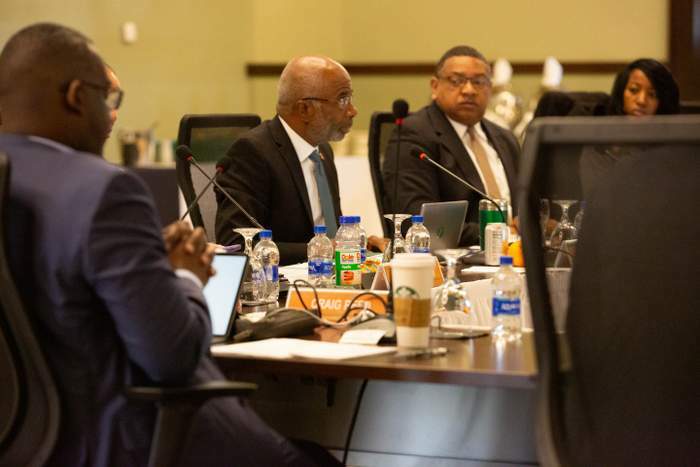 The Florida A&M University (FAMU) Board of Trustees approved a partnership with Duke Energy Florida (DEF) to build a solar facility in Central Florida that will benefit students, faculty, utility customers and Floridians. The Board approved a 25-year lease agreement with DEF. The partnership will provide a new, long-term revenue source at FAMU’s Brooksville Agricultural and Environmental Research Station (BAERS) for the University along with training and educational opportunities for students and members of the local community.